Best Ways to Avoid Credit Card Debt - Moneyhome.co.uk - The Best Moneysaving Blog ever! 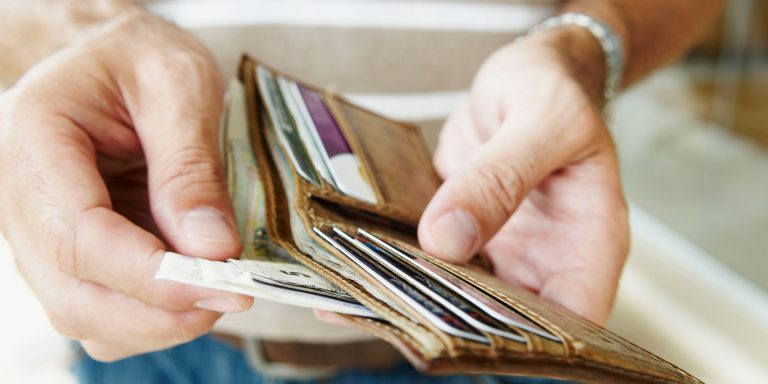 People who find themselves in a large amount of credit debt have increased levels of stress, an unhealthy relationship with money, and often times have a tendency to overspend. Before you become one of these people take a look at the best ways to avoid getting yourself into a heap of debt. All too often people slip into the mentality of a young child as they hold this “magical money card” in their hands. They start thinking of all the possible things that they can buy now own while failing to remember that not only do they have to pay it back, but at a high price. Anything that you buy with your credit card will come with an interest rate. It’s important to remember that your card is not “free money.” It is a tool that should be used sparingly and with caution, remembering to use strategy and self-control. Here are some of the best tips for keeping your debt to a minimum. Once you have a credit card you may find yourself seeing it as actual liquid funds. This is only an illusion, however. Your credit card is there for emergencies and for building a strong credit reputation known as a credit score so that you can qualify for loans in the future whether it be a home or a vehicle. Make sure that anything you use your credit card to pay for is something that you could also afford from your bank account. This way you ensure that you don’t get in over your head with debts that in reality, aren’t within your means. This is crucial when keeping a healthy relationship with money. Your balance is something that should be paid off as soon as possible after you make the charges. By paying off your balance you are keeping your debt in check and showing creditors that you are reliable and good for your word. You always want to keep your balance under 30% since if you go any higher you start finding yourself over your head in payments which can start to affect all facets of your life. Remember, the less debt you have, the more actual money you have in your pocket. When it comes to friends needing money in a pinch, it can be hard to say no if they ask to borrow. So many people have extreme feelings of guilt associated with letting people down when they need. This is one of those instances, however, where it’s perfectly ok to put yourself first. Your financial picture has a huge impact on your happiness, and you shouldn’t have to sacrifice that for anyone else. Instead of letting someone borrow money, why don’t you offer to help them come up with creative ways to earn it for themselves?